If you're ready to break out of your at-home workout routine and get into a Spin class, you might want to try Flywheel. 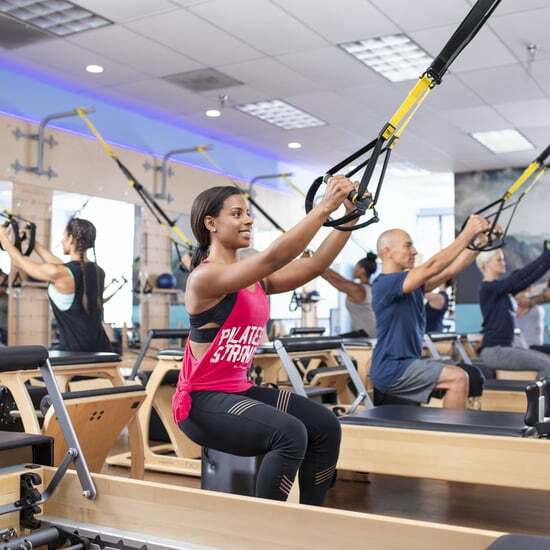 The indoor cycling studio has locations all over the country, and offers a no-frills workout that will burn a couple hundred calories while you sweat it out on a bike. To help you prepare for your first session, we've answered a few of the most frequently asked questions — including the studio's cost of admission. Flywheel is like other boutique Spin classes in the sense that you're shut in a dark room, with a heart-pounding playlist blaring over the speakers, while you ride your bike for 45 minutes. Some classes have themes, and they're all different based on your instructor. Each ride also has a segment designed to work your arms, in which you'll lift weights while you cycle. Unlike some other Spin classes, though, Flywheel allows you to keep track of how fast you're moving and how much energy you're exerting using a small screen on the bike. You can also register yourself in Flywheel's system so you'll show up on the leader board that's displayed on TVs during the class. Of course, if you prefer not to measure yourself against others in the room, you don't have to. What Is a Typical Flywheel Class Like? The studio lights are dimmed so you can only see your instructor, who's under a spotlight in front. The music is cranked up loud so you can feel it during the workout. The class starts with a warmup and then cycles through climbs (high-intensity resistance), sprints (pedaling as fast as you can at various resistances), and intervals. An arm workout is also built into the playlist — you'll use weight bars to do easy lifts. The whole ride comes to an end with a cooldown and stretch. How Much Do Flywheel Classes Cost? 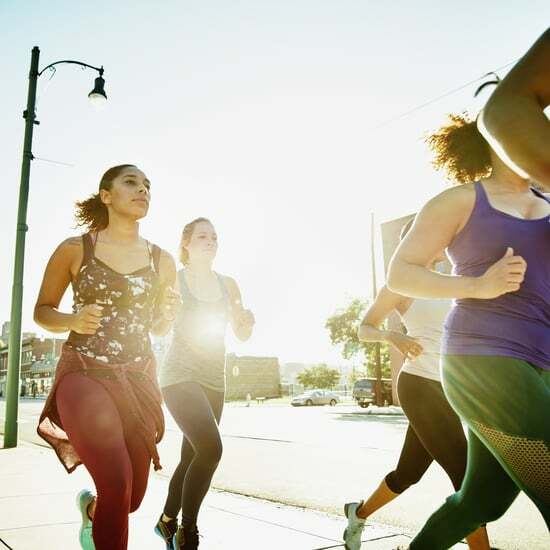 As with any fitness studio, you'll pay a fee that's relative to where you live in the country. Flywheel offers single class reservations, class packs, and memberships. In New York, you can buy one class for $36 or 10 for $340. In Southern California and Florida, one class will cost you $28 or 10 for $250. Austin, TX, is a little cheaper still at one for $25 and 10 for $220. If you opt to become a member, you'll get the best deal on monthly packs of four, eight, or 12 classes. You can find location-specific prices on the Flywheel website. Don't expect the same dreamy vibe you might get from other Spin studios. 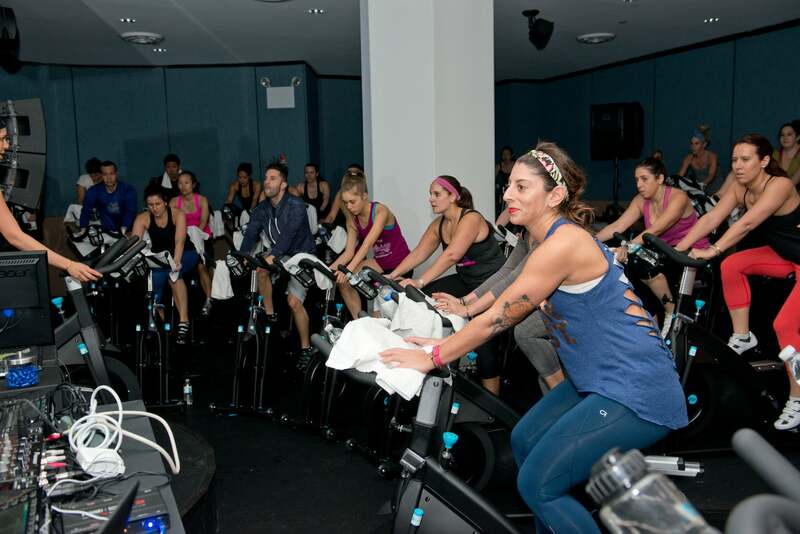 Flywheel is about getting sh*t done — the classes are intense, in part fueled by competition. Some days that's just what you need from your workout, and Flywheel truly delivers.